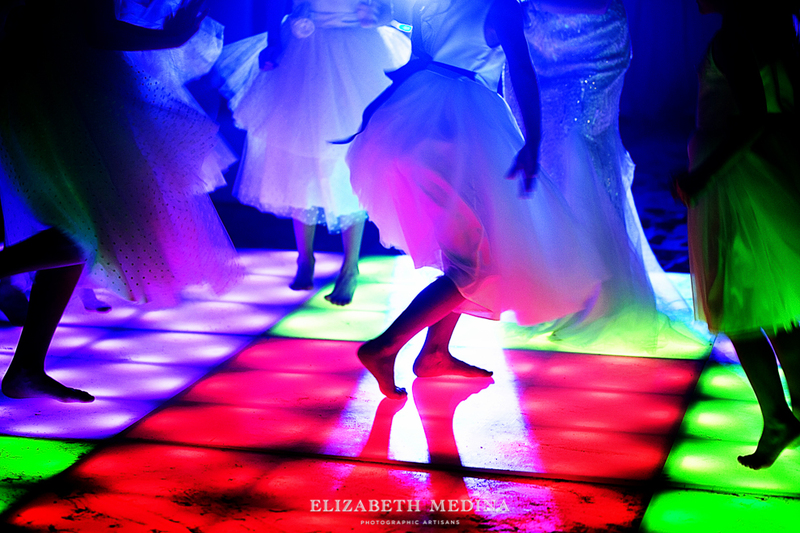 Such a busy week here at the studio, all hands on deck finishing editing photographs from some very beautiful early spring weddings before things get truly crazy with the late spring batch of events! 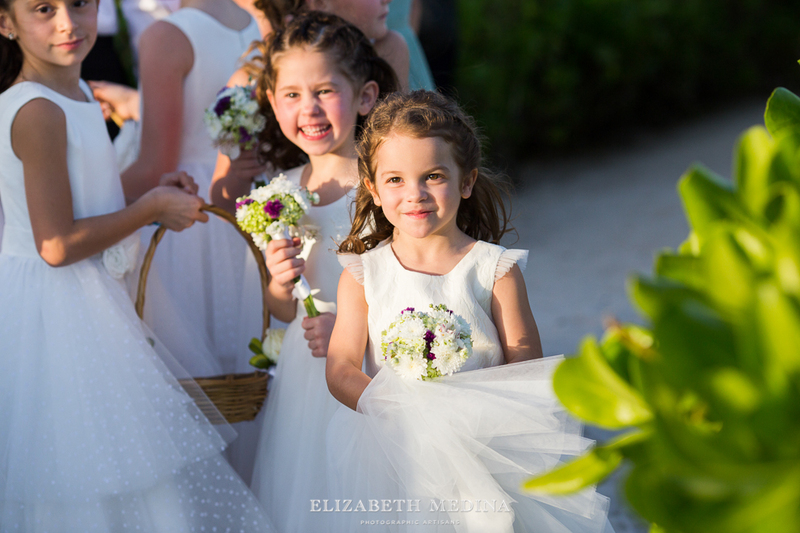 I am loving all the new photos, full of amazing weddings and beautiful moments but I am doing my very best to steal a little chunk of time to share some of what happens here on the blog! 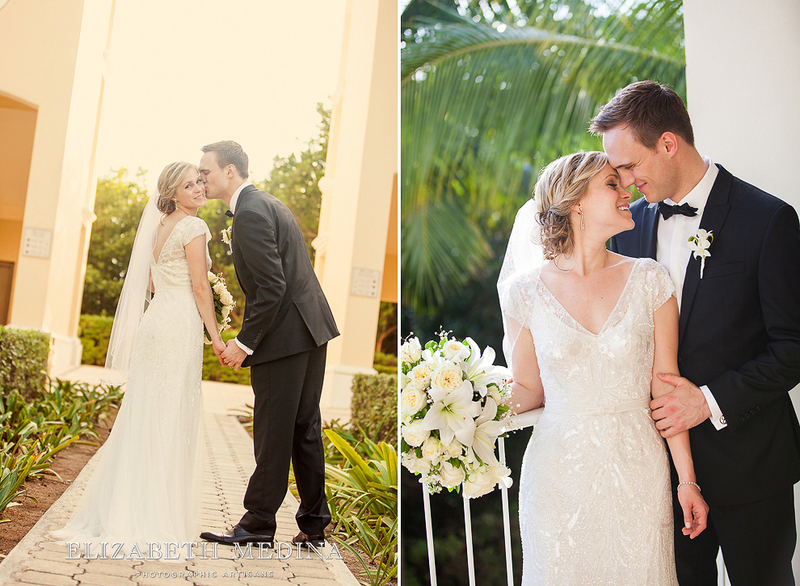 Matt and Julie’s is a wedding that I have been hoping to post for quite a while… since January actually! 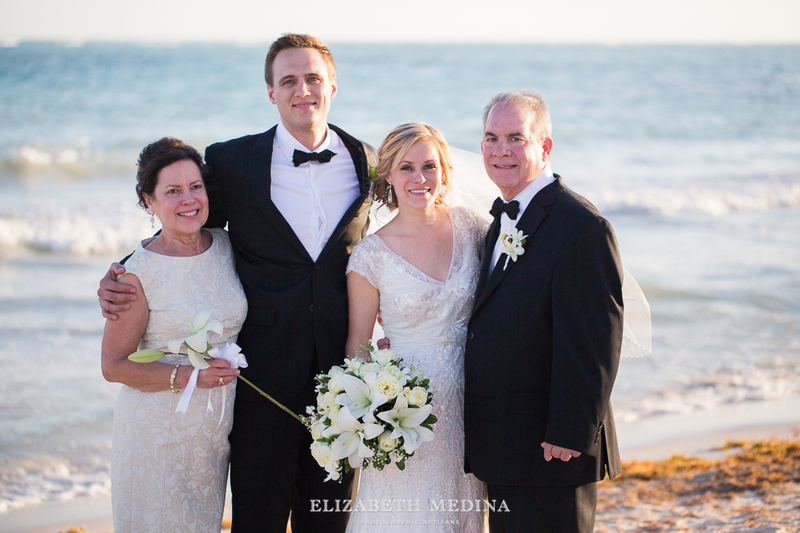 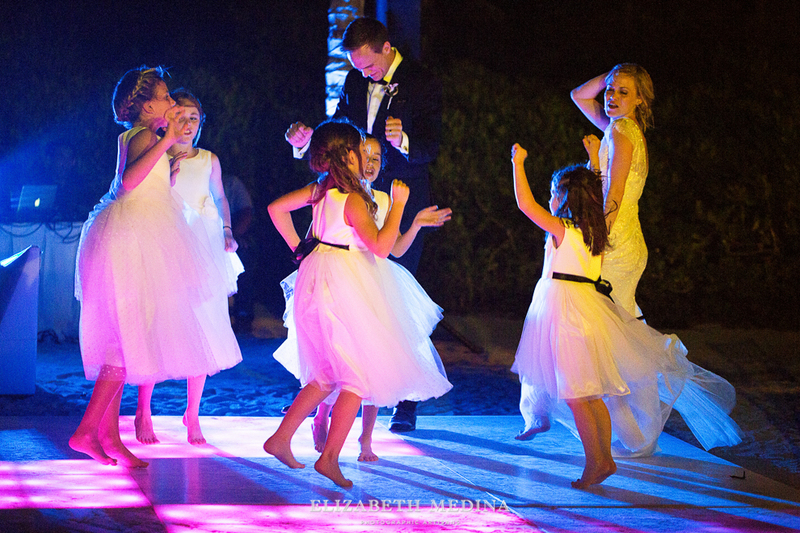 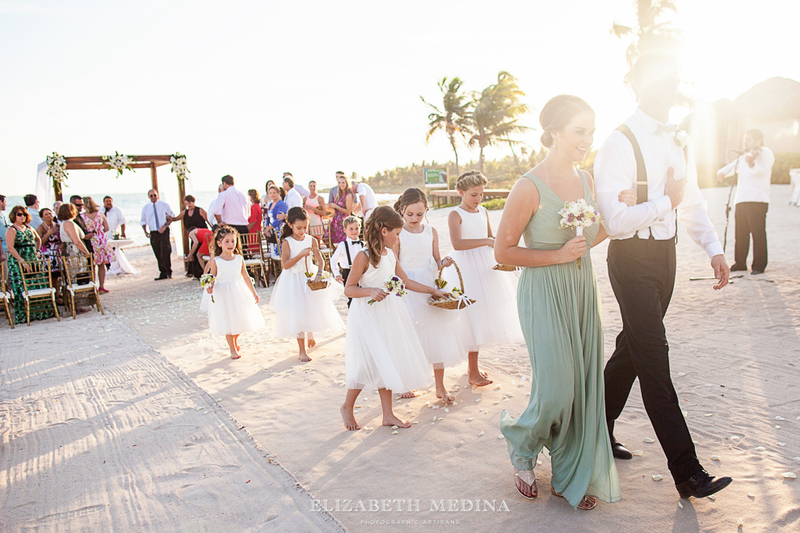 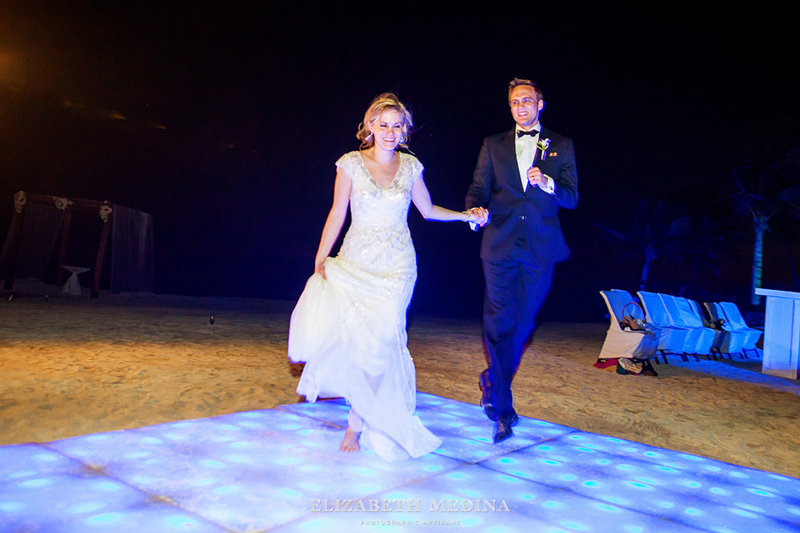 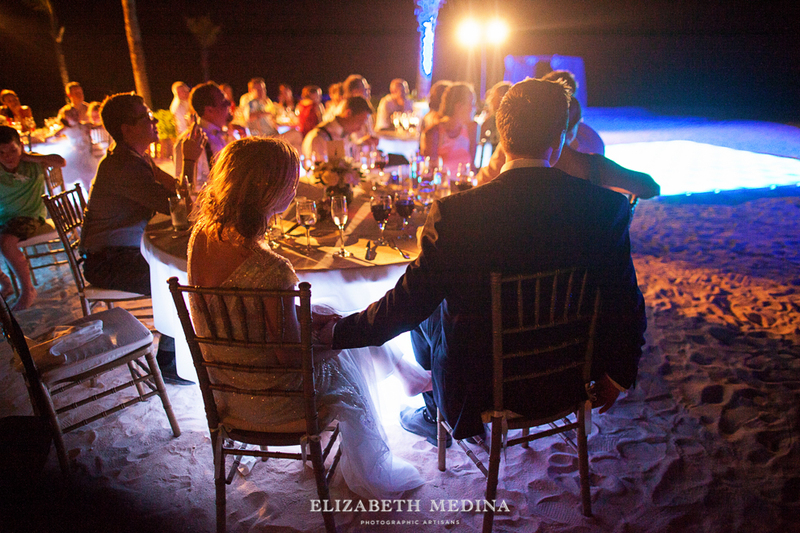 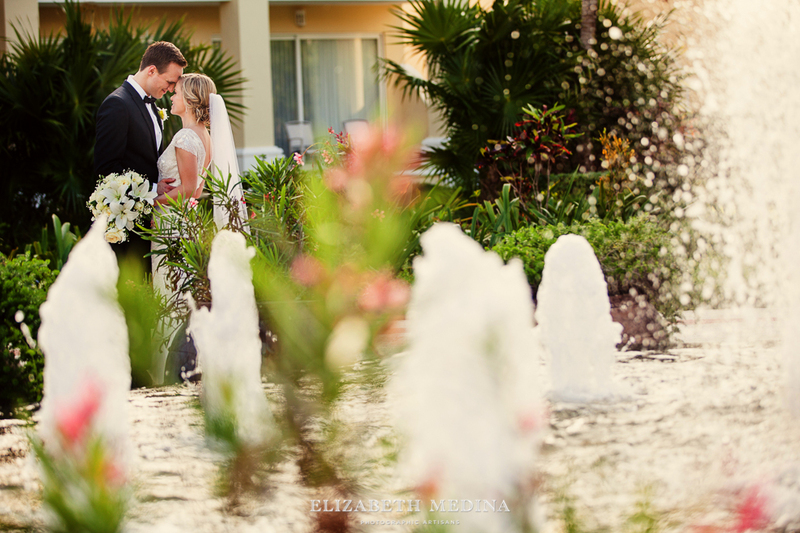 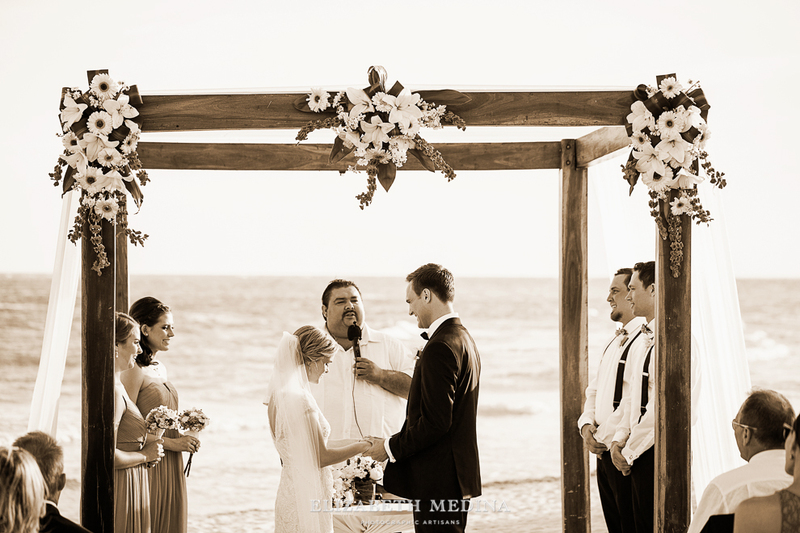 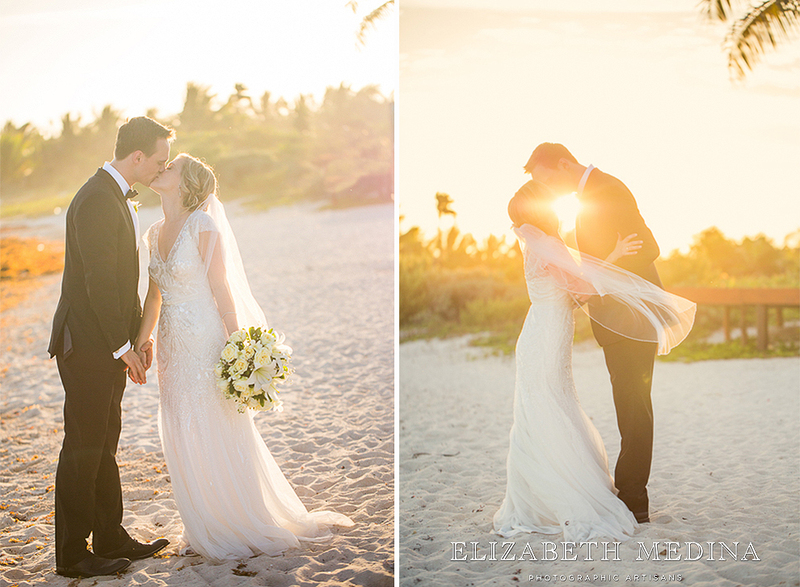 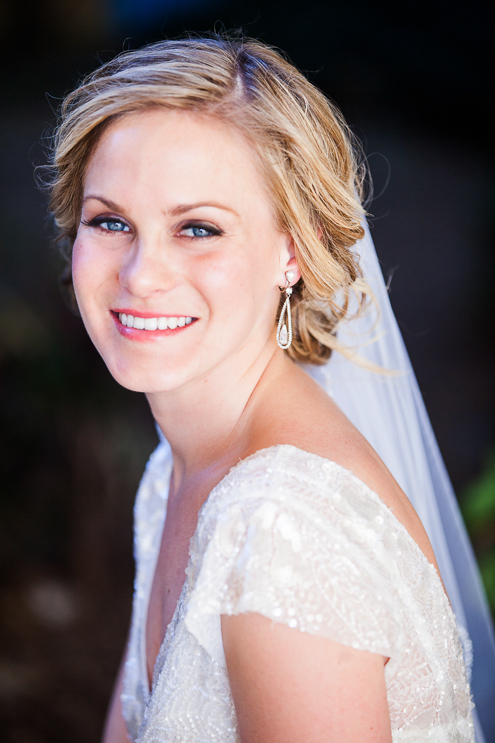 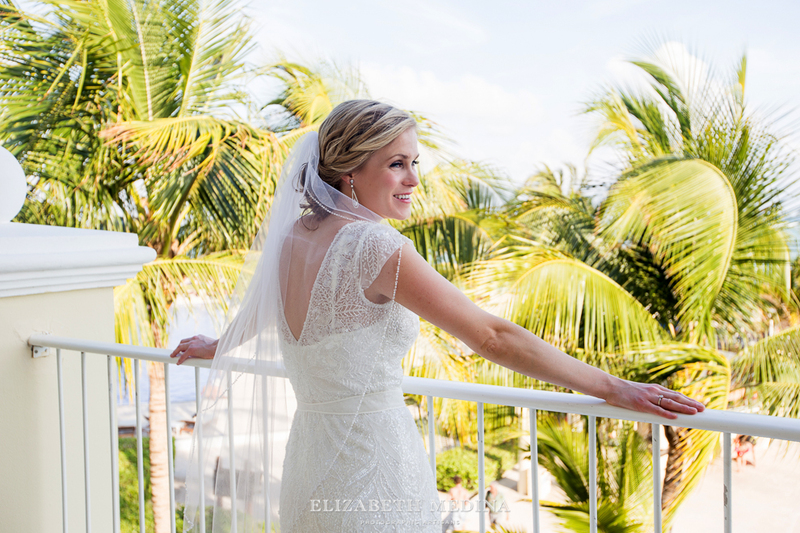 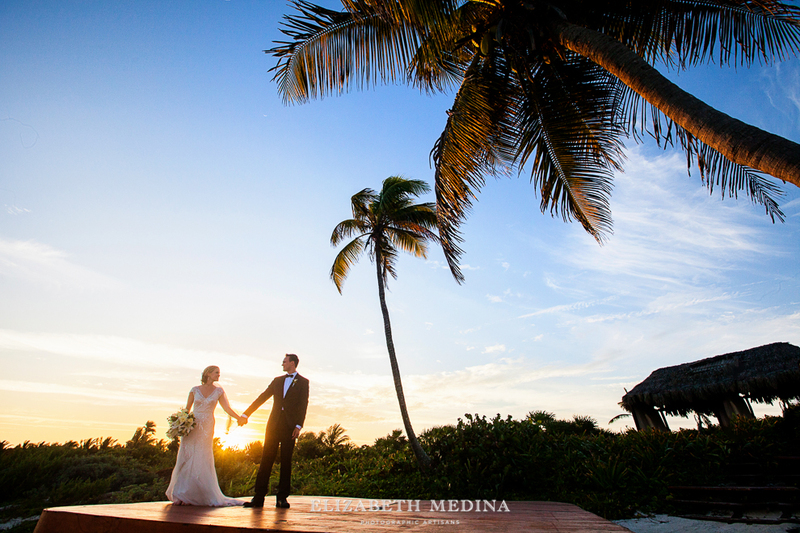 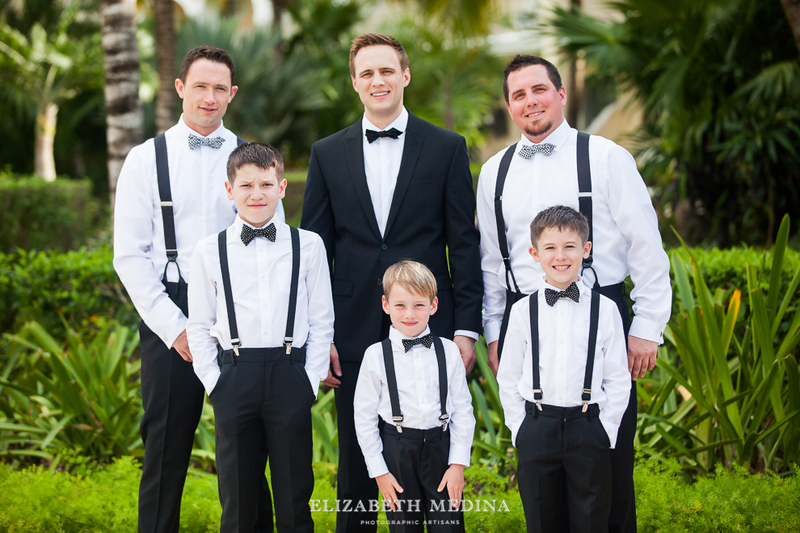 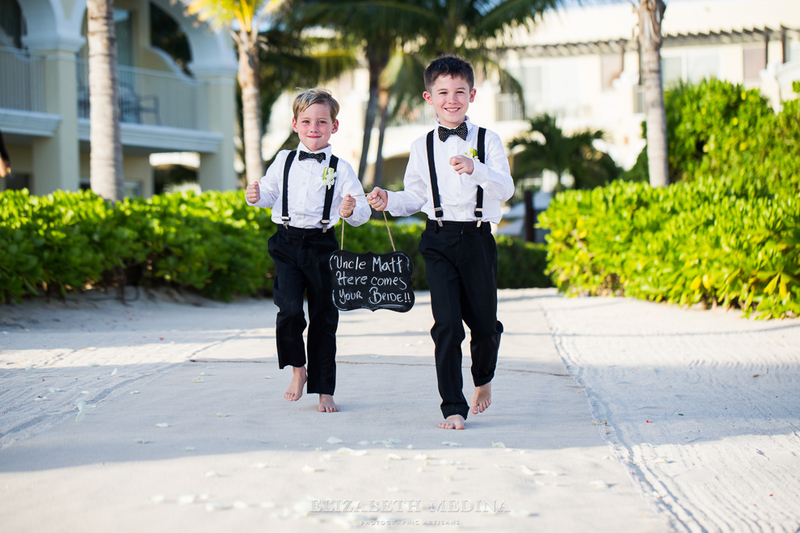 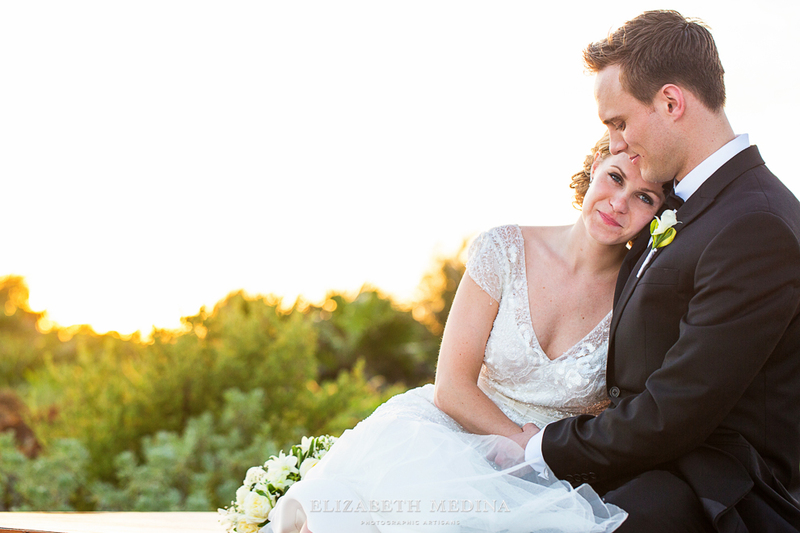 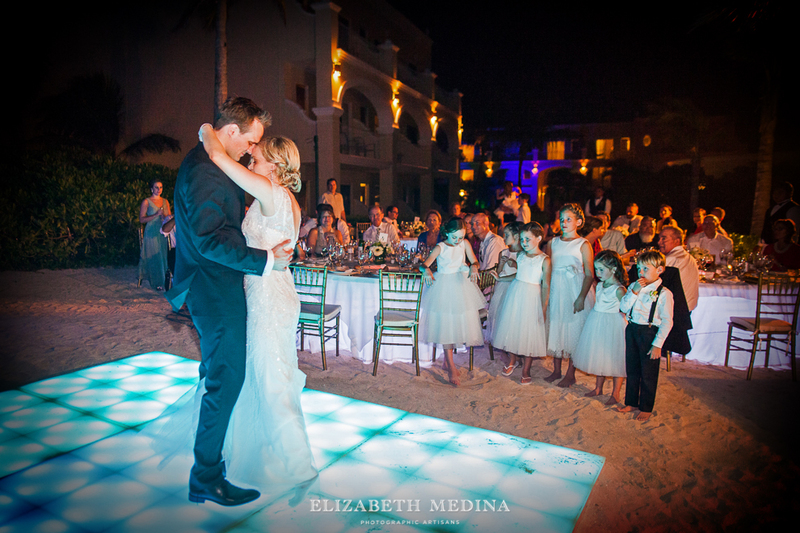 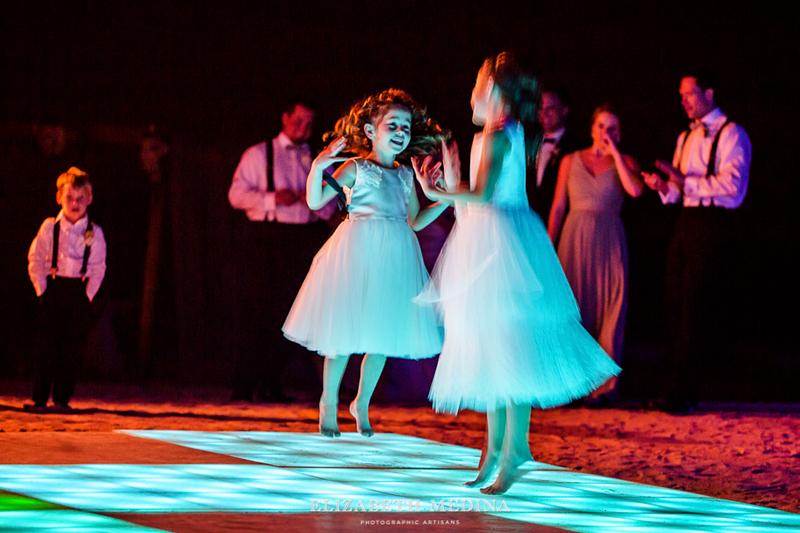 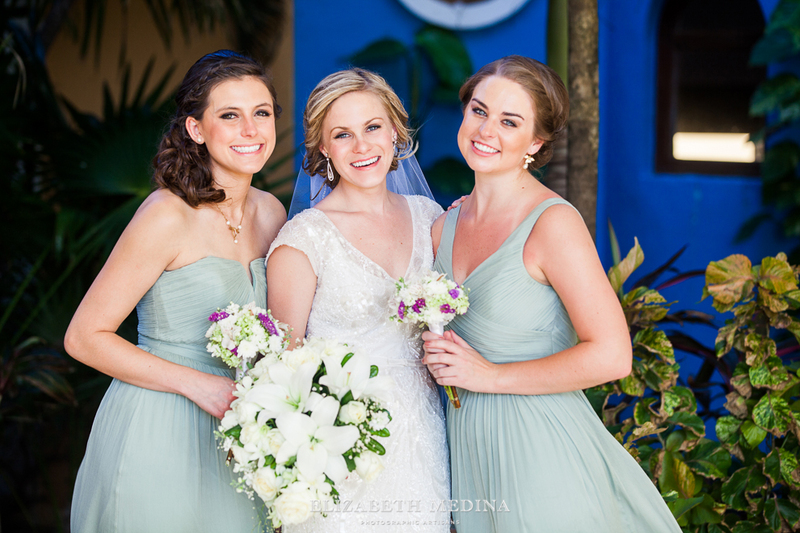 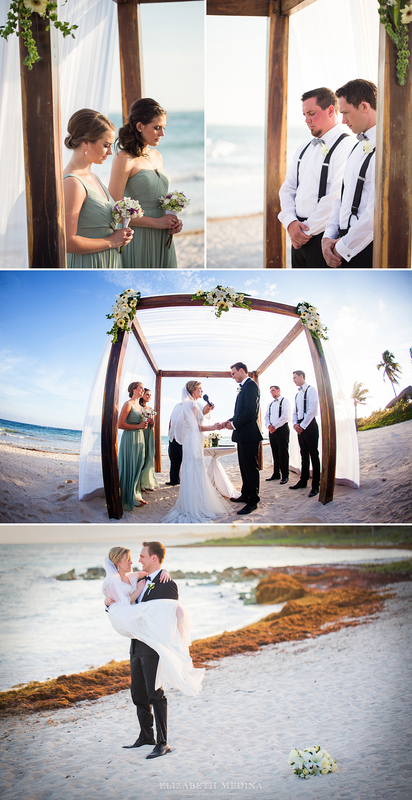 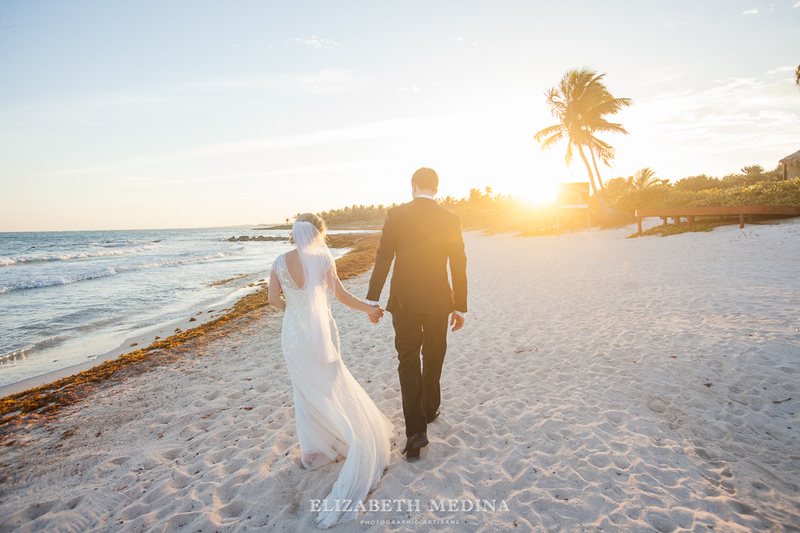 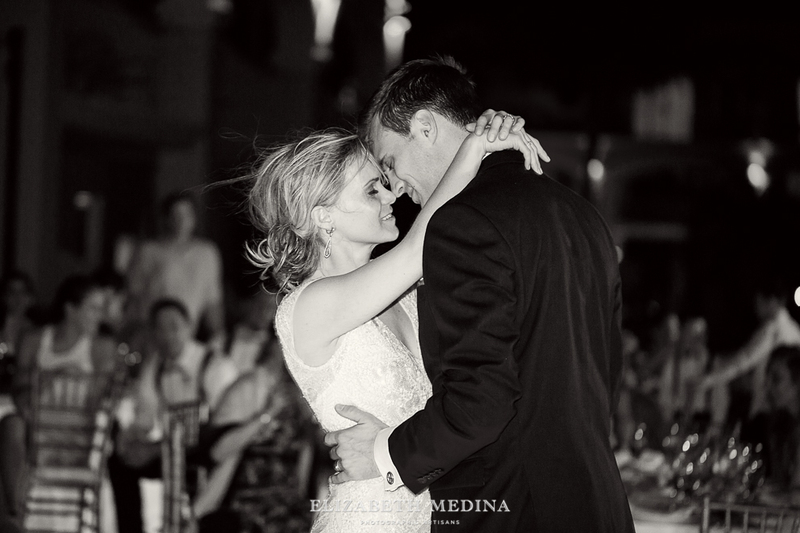 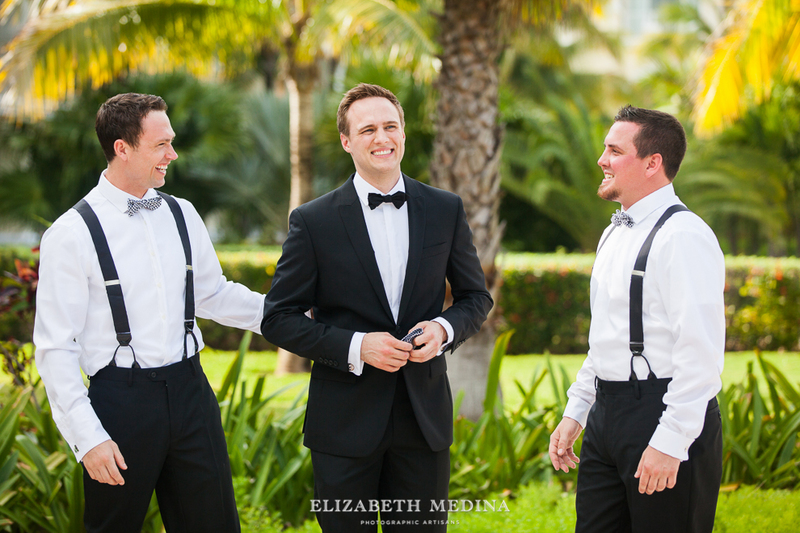 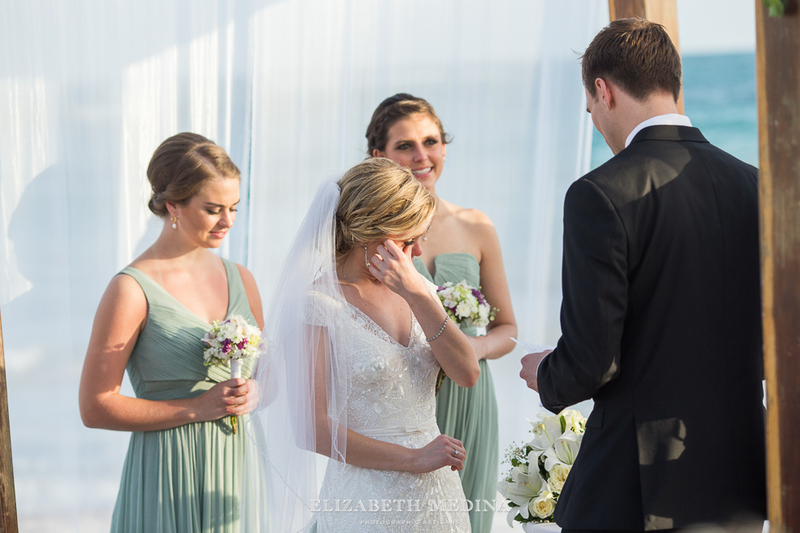 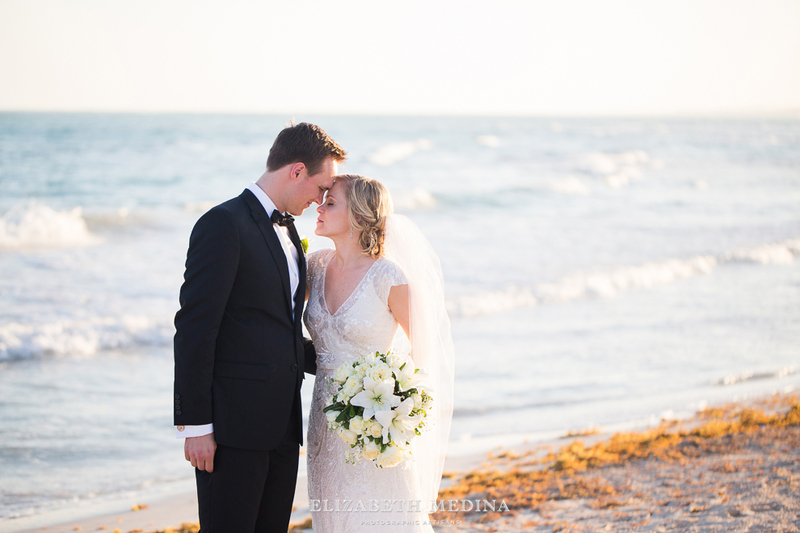 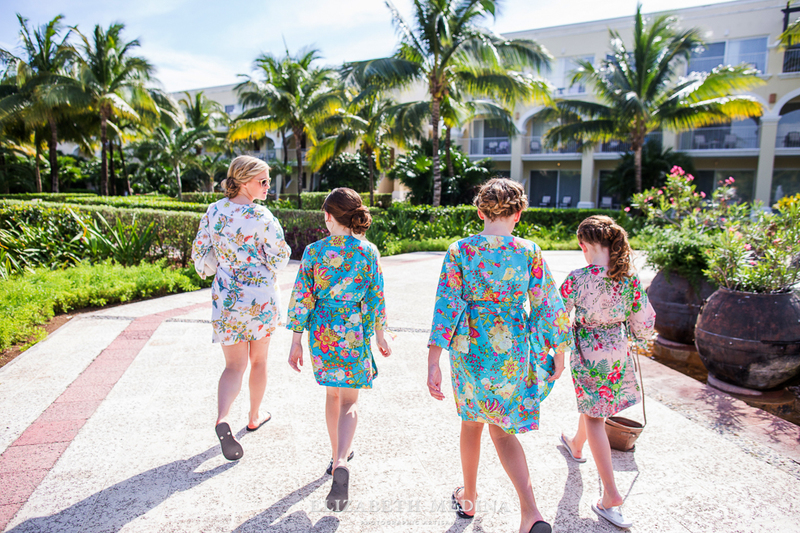 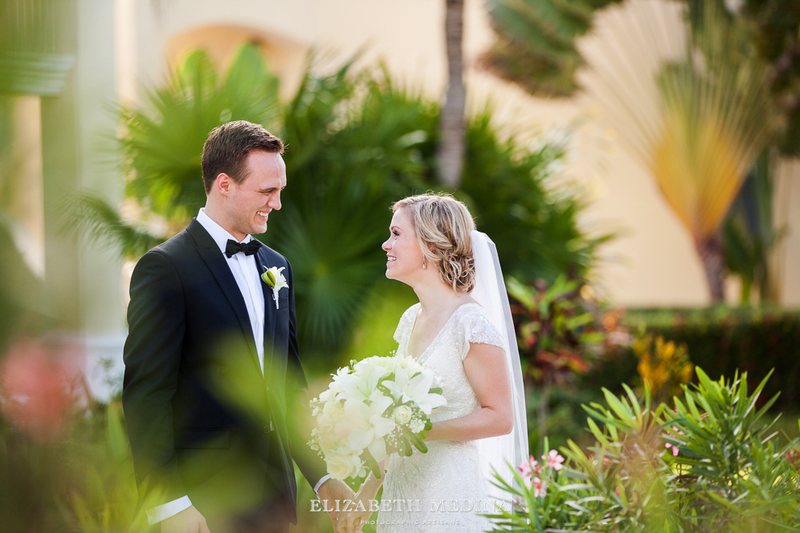 Julie and Matt were married at one of my longtime favorite destiantion beach wedding locations, Dreams Tulum. 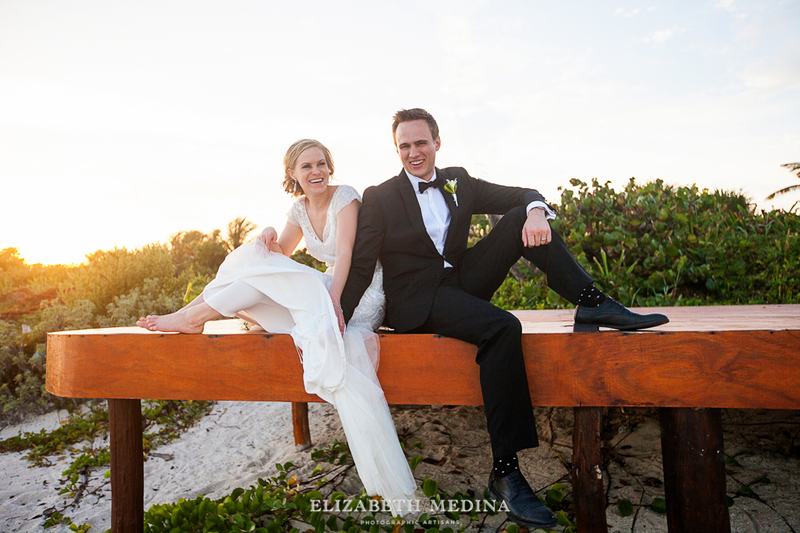 They came down from a much colder place and I know that everyone was enjoying not only celebrating the very wonderful couple but also loving the vacation in the paradise that is Tulum. 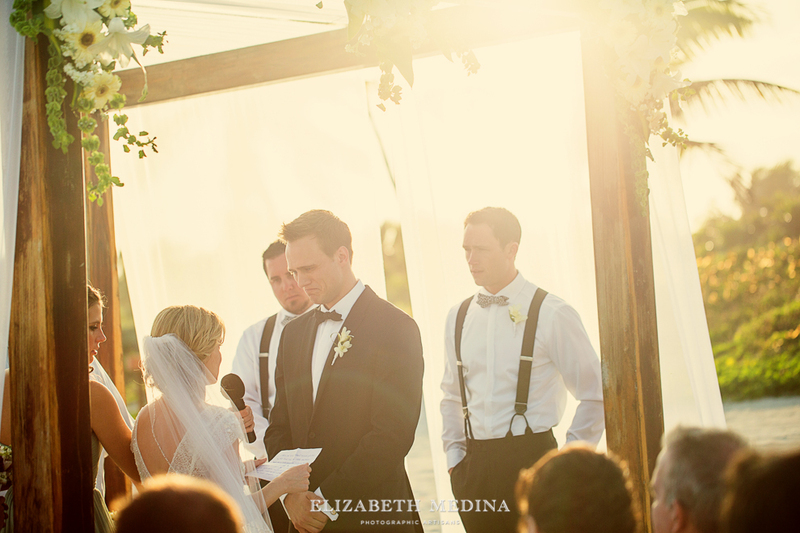 The wedding was just beautiful, so relaxed and elegant! 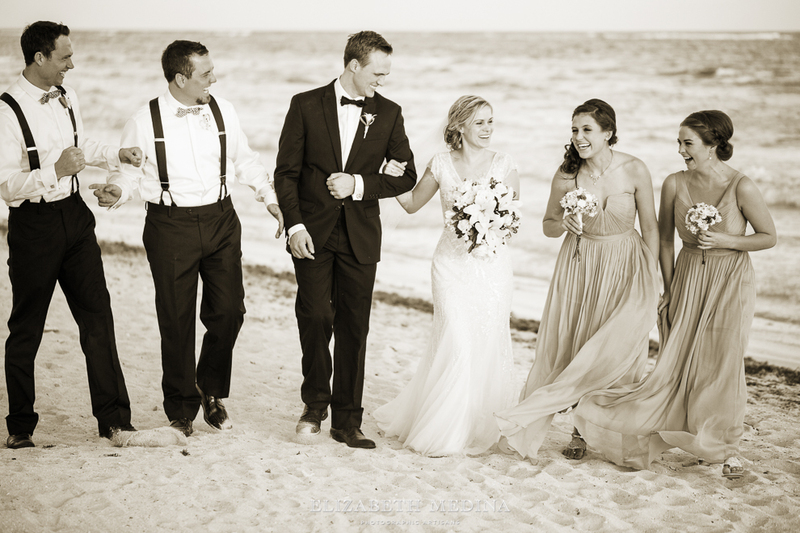 The love that Julie and Matt’s friends and family feel for the couple came through loud and clear in so many moments captured in the photographs. 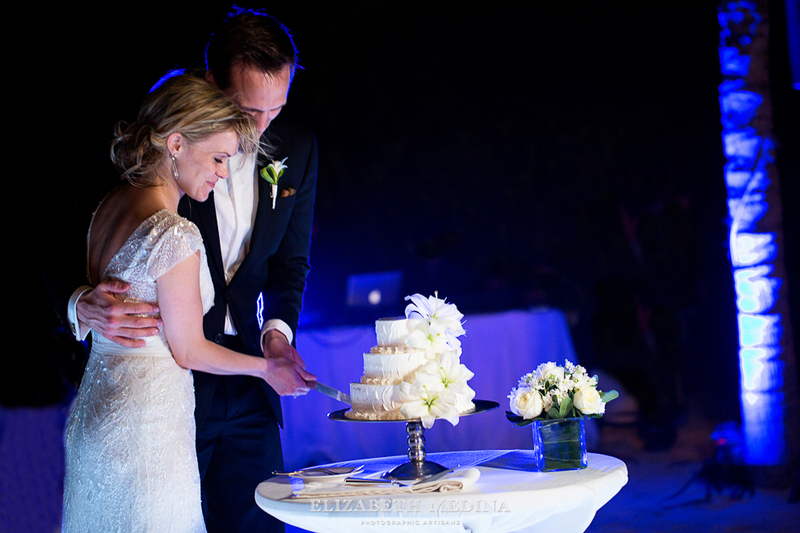 Looking back through the images made me nostalgic for such and emotional and perfectly beautiful day… I truly hope that Matt and Julie experience are transported back in time whenever they look at the photographs! 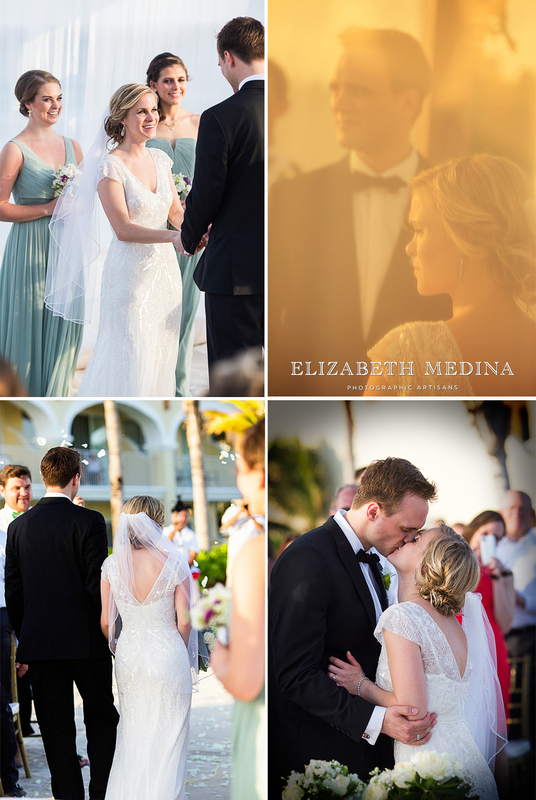 Matt and Julie, it was amazing to meet the two of you and see you surrounded by so much love! 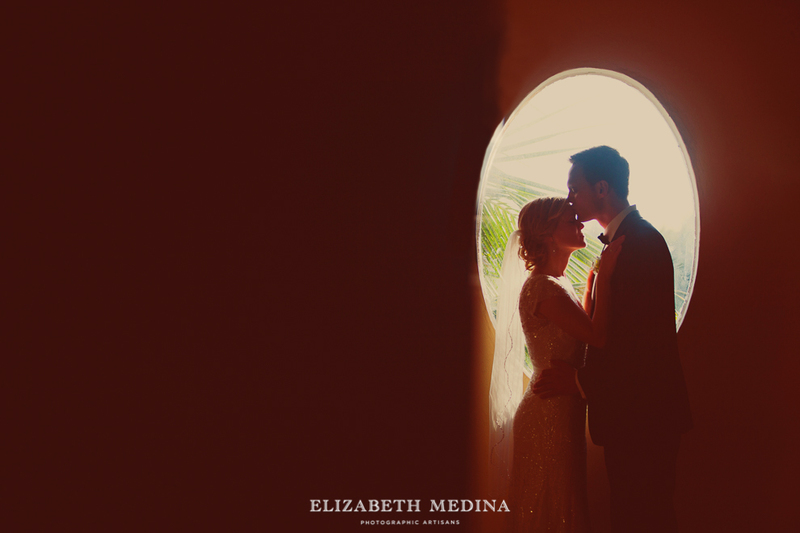 Thank you for being such a wonderful couple, to photograph! 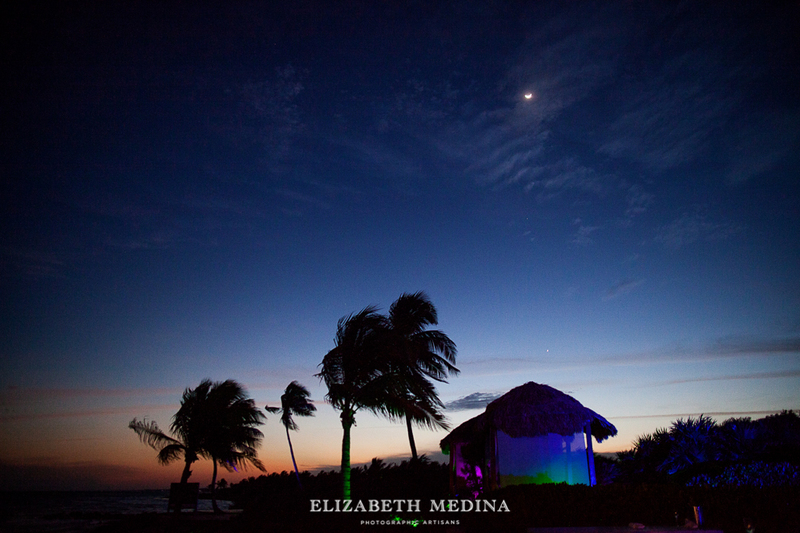 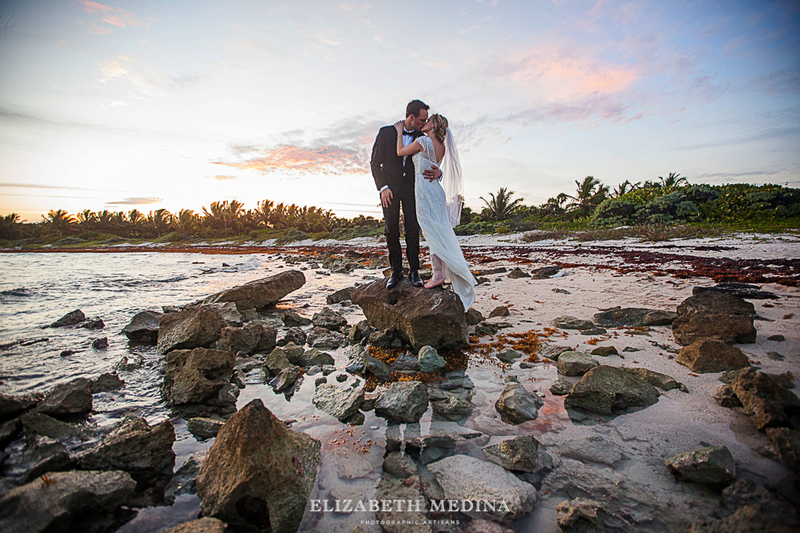 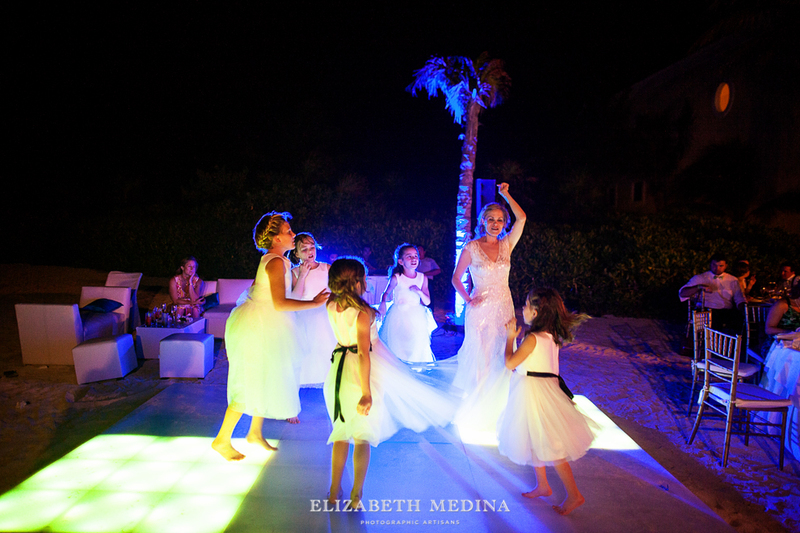 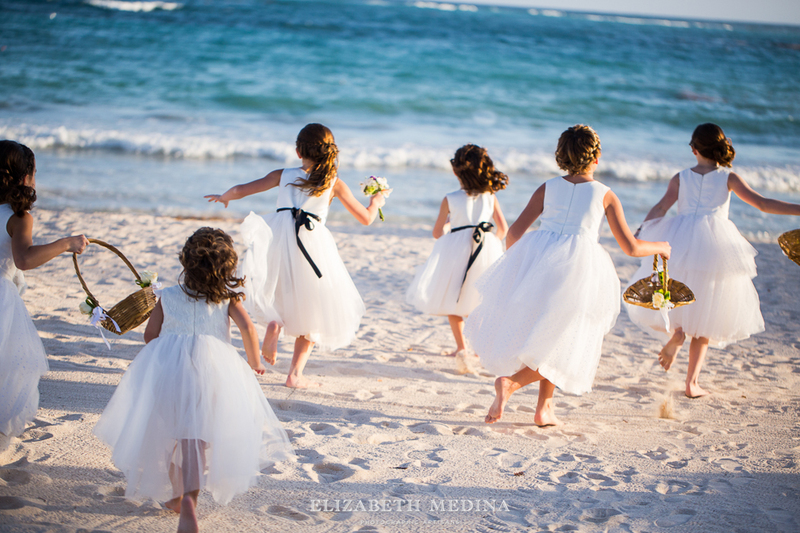 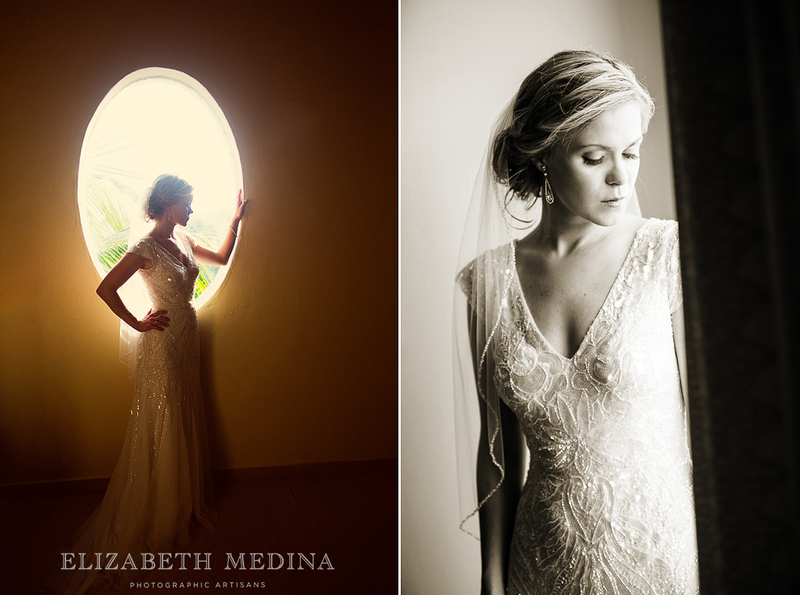 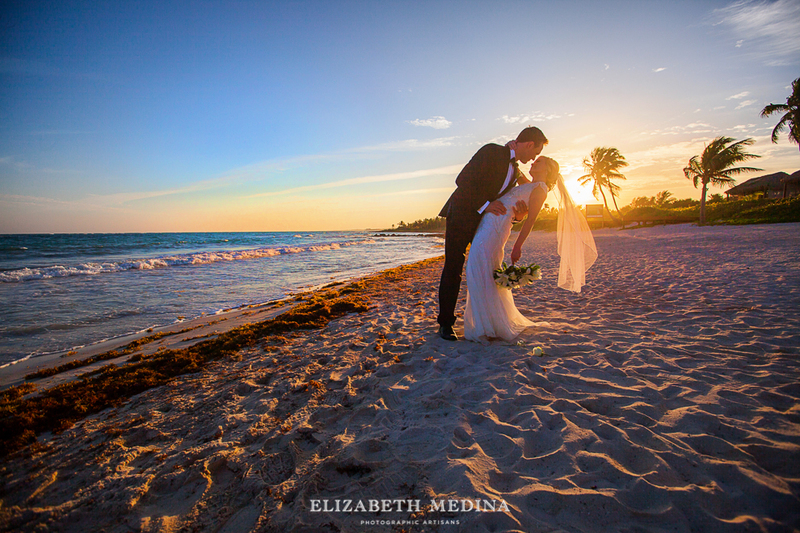 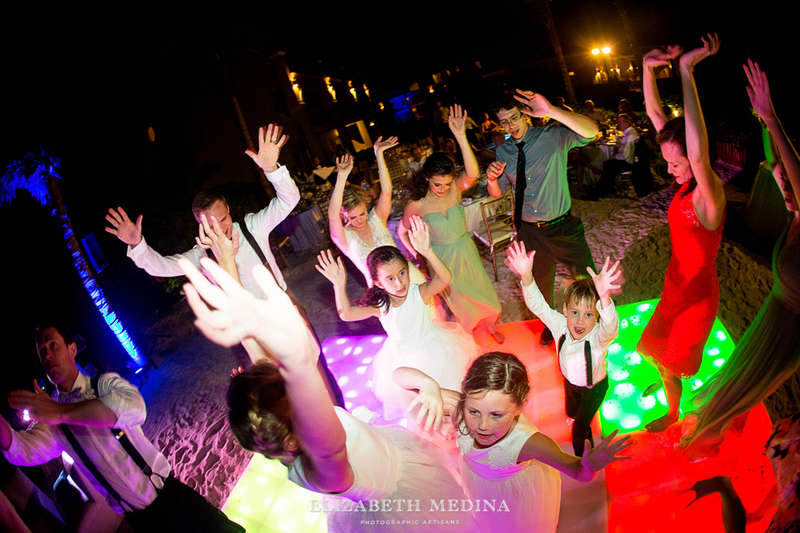 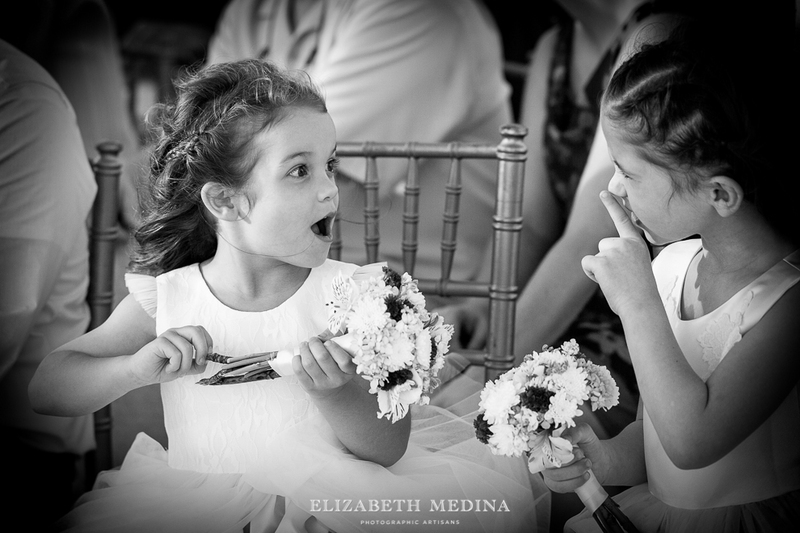 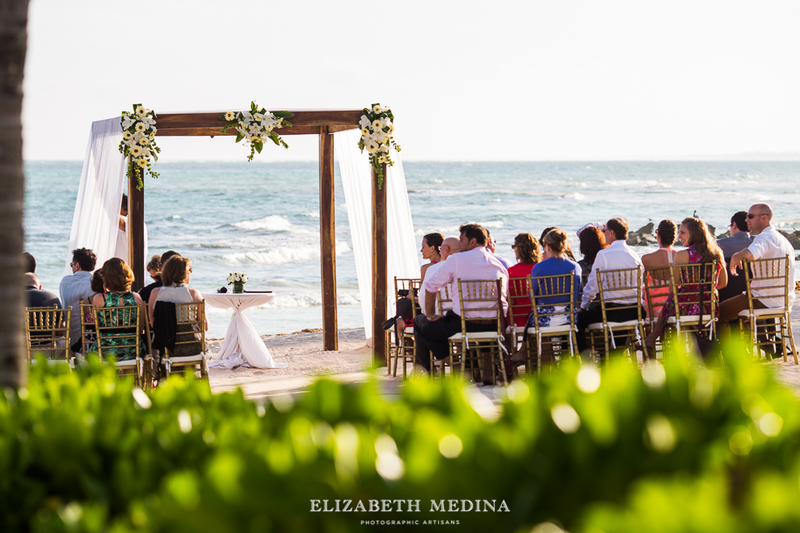 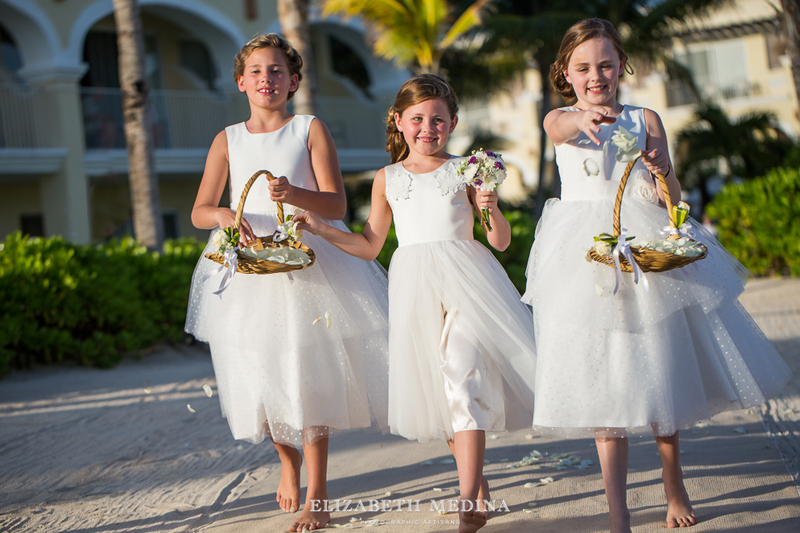 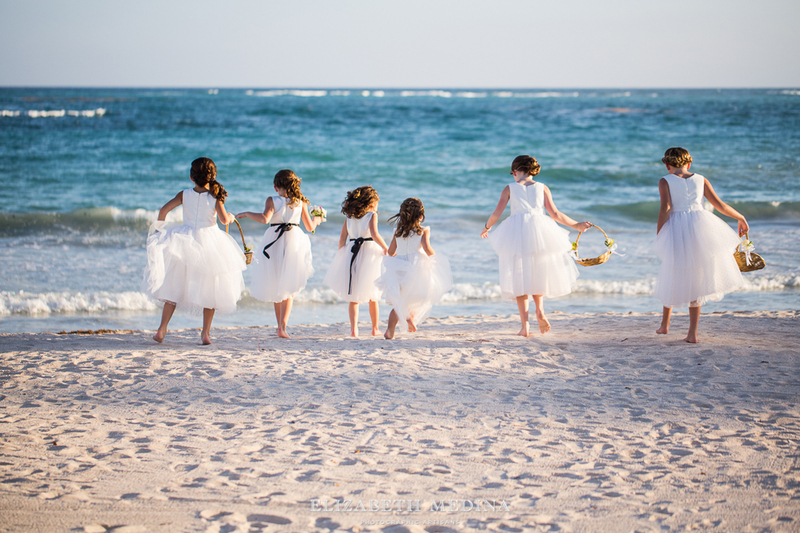 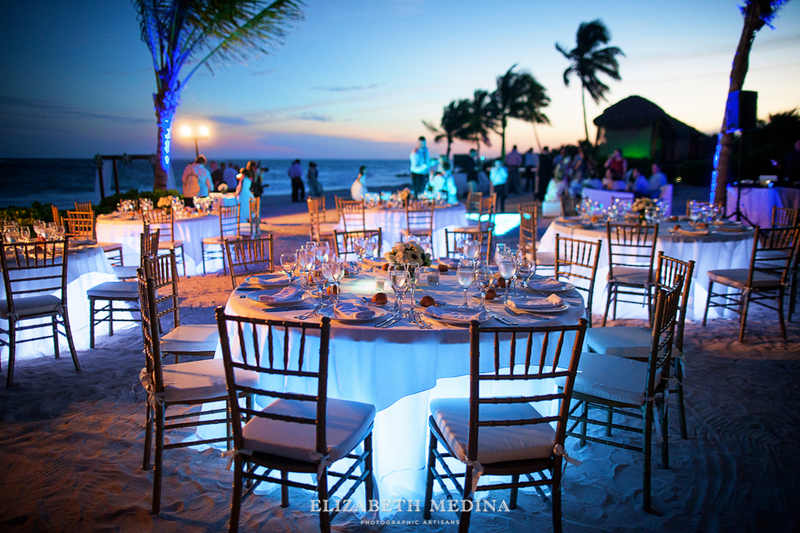 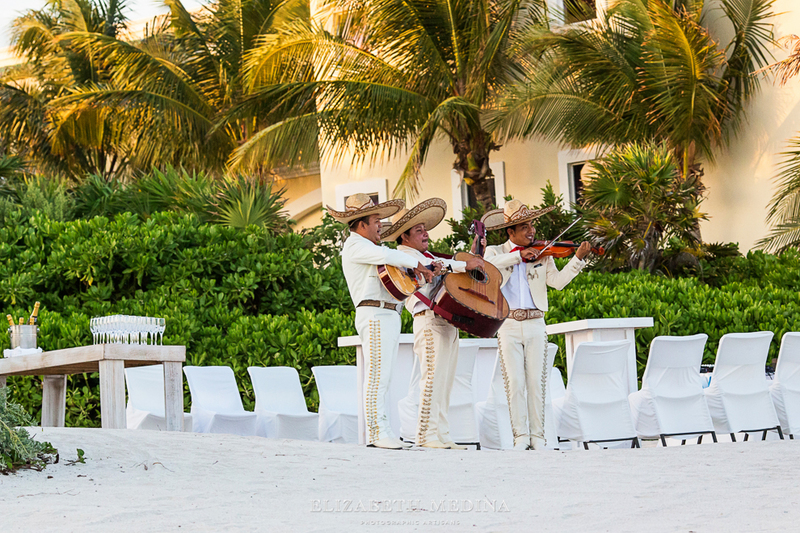 Another big thank you to the Dreams Tulum wedding staff for all of their kindness and to Elizabeth Medina Photography assistant photographer Feri for her hard work and good energy!